The sino:bit is a small board learning computer designed by Naomi Wu and Elecrow in Shenzhen, China. Naomi took inspiration from the BBC micro:bit, a small computer designed for education in the United Kingdom. 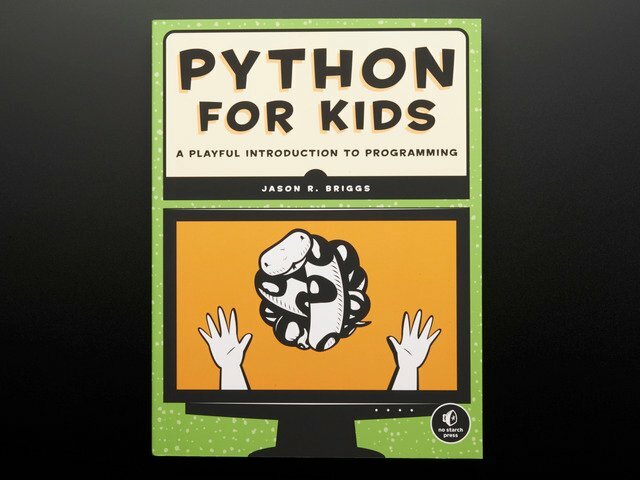 The micro:bit was hugely successful at introducing students to programming by providing a tiny computer that was ready to use out of the box without any soldering or complex software setup. However the micro:bit was targeted at the United Kingdom and an audience of English speaking students as its tiny 5x5 matrix of LEDs can only display English language characters. Naomi saw the limitations of the micro:bit and worked with Elecrow to build a variant with a larger 12x12 matrix of LEDs that can display characters from Chinese and other languages. The brilliance of the sino:bit is that it opens the door for computer education to a worldwide audience! 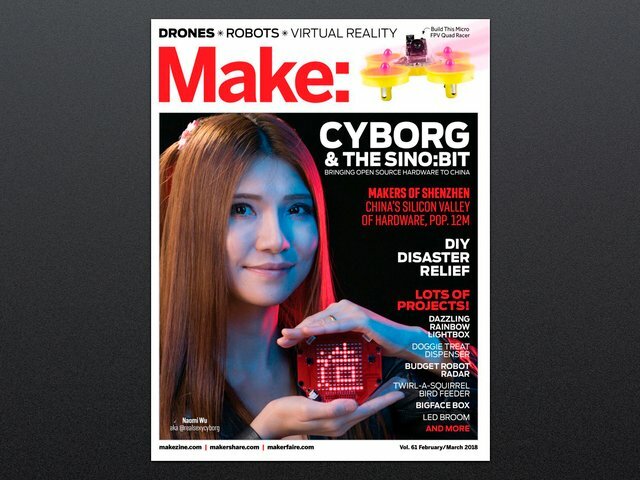 The sino:bit LED matrix is driven by a dedicated LED matrix driver chip instead of by the board's CPU with the micro:bit. This has an advantage of freeing the processor from complex display update logic and enables a larger grid of LEDs. However one important difference between the boards is that the micro:bit supports 10 levels of brightness for each individual pixel, whereas the sino:bit only supports a global brightness of 16 levels that applies to all pixels at once. The sino:bit buttons are reversed relative to the micro:bit. If you hold the boards in the same orientation the A and B buttons are swapped in position. The sino:bit exposes access to its serial UART and I2C bus through grove style connectors, making it easy to interface with many third-party sensors. In addition the sino:bit exposes all of the processor's GPIO pins through a 13x2 pin header near the bottom of the board. This header is exactly the same type as used on a Raspberry Pi so many Pi accessories can potentially be interfaced with the board, however note the pin functionality and pinout is not the same as the Raspberry Pi! In addition to the interfaces mentioned above the sino:bit includes a few more large GPIO ports on the corners of the board. The micro:bit exposes pins 0, 1, 2 whereas the sino:bit exposes pins 0, 1, 2, 3, 4, and 5. Note that the holes on the sino:bit are slightly larger than on the micro:bit and won't grip a banana plug as well as on the micro:bit. All other functions of the sino:bit, like its accelerometer and magnetometer, are exactly the same as the micro:bit! Using the Arduino IDE and the Arduino language. 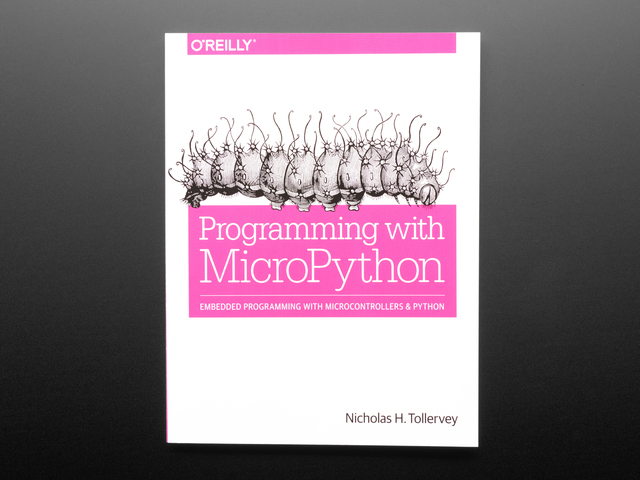 Using MicroPython and the Python programming langauge. Since the sino:bit is so similar to the micro:bit it's possible to use with almost all the above tools too! 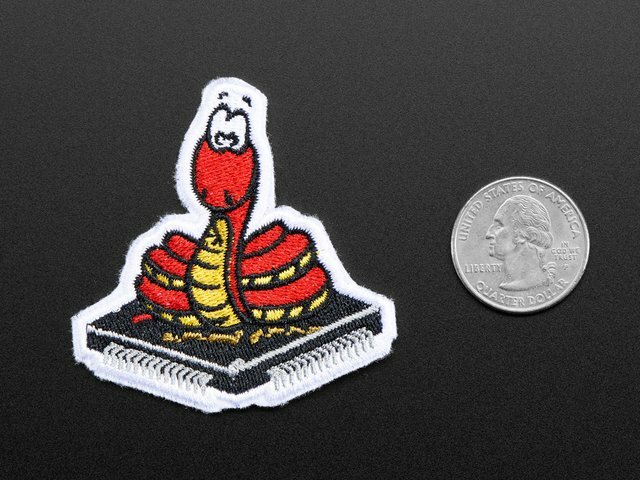 In fact there's already a handy guide on using the sino:bit with Arduino that you can explore now. 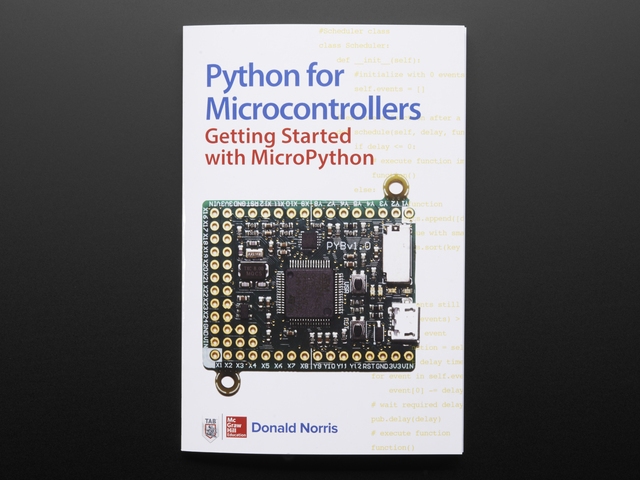 This guide will explore how to use a new port of MicroPython for the sino:bit and program the board with Python code just like a micro:bit! Note that Microsoft's MakeCode doesn't yet unfortunately support the full capabilities of the sino:bit (like drawing to its display). This guide was first published on Feb 23, 2018. It was last updated on Feb 23, 2018. This page (What is the sino:bit?) was last updated on Apr 26, 2019.